An individually designed house extension gives you the opportunity to create a part of your home that is unique to you and your family. 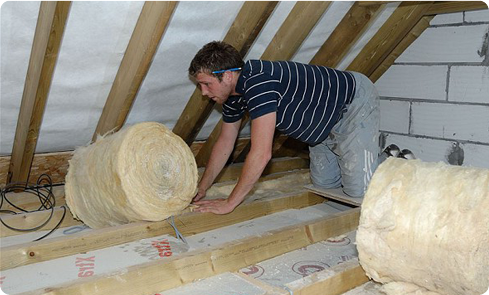 A highly insulated extension will help to improve the energy efficiency of your home and reduce heating costs. 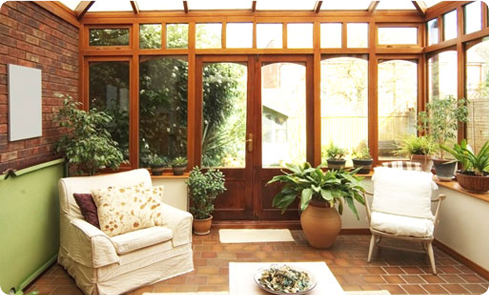 Many smart home owners are also choosing to build an extension as a way to add value to their home. 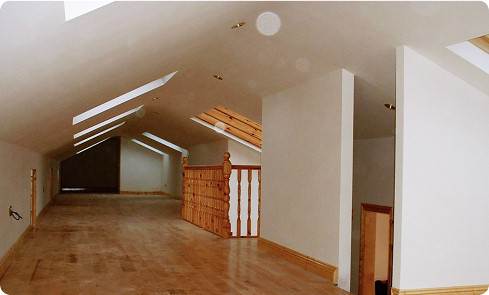 An attic conversion is ideal for the whole family, including your children! An attic conversion can be used for many different purposes, spare bedroom, office, childrens playroom, or as a hideaway, for Mom or Dad to get some peace and quiet. 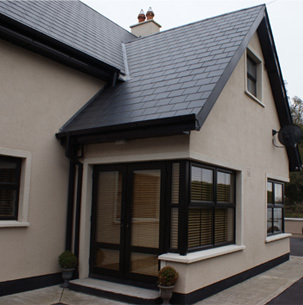 We provide home maintenance for the areas of Kildare, Dublin, Carlow, Meath and Offaly. 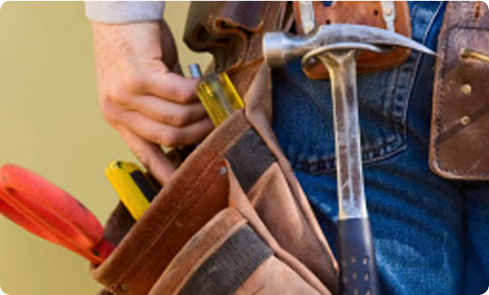 With Home Building we offer clients a reliable, one stop solution to all of their maintenance requirements. Our reputation for quality craftsmanship has grown over the years and as a result we have built up a team of highly professional and competent tradesmen. 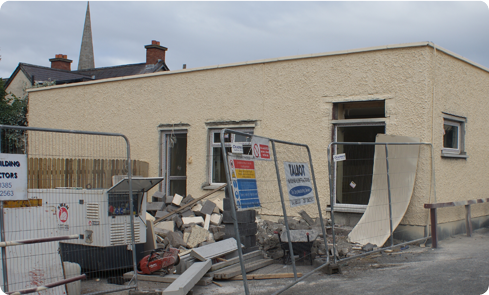 © 2019 Home Building – homebuilding.ie – Home Builders. All Rights Reserved.